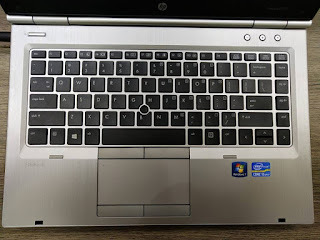 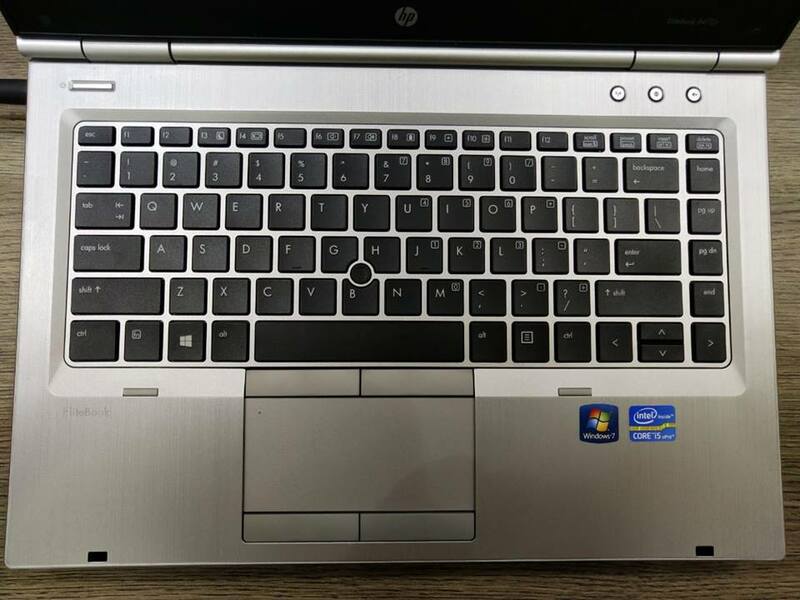 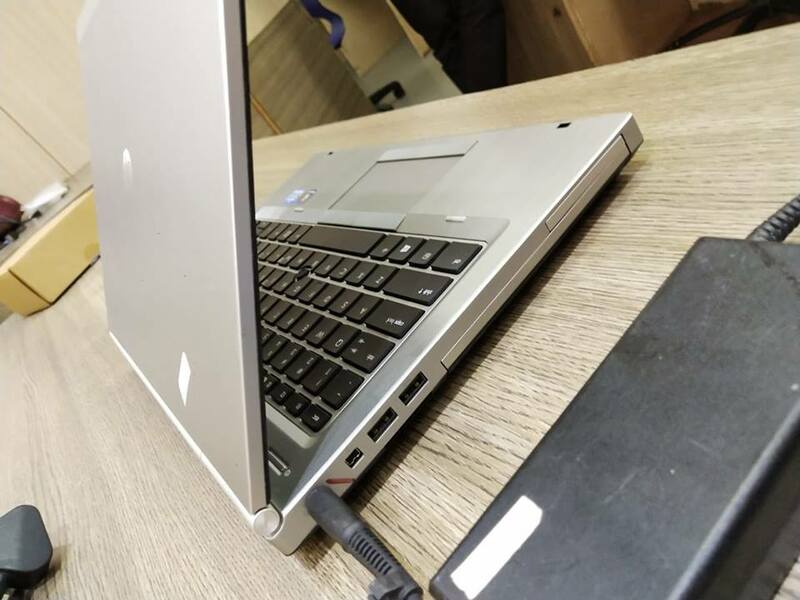 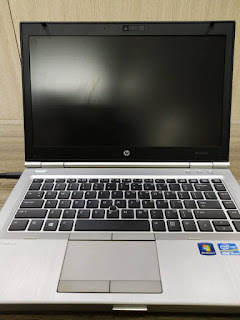 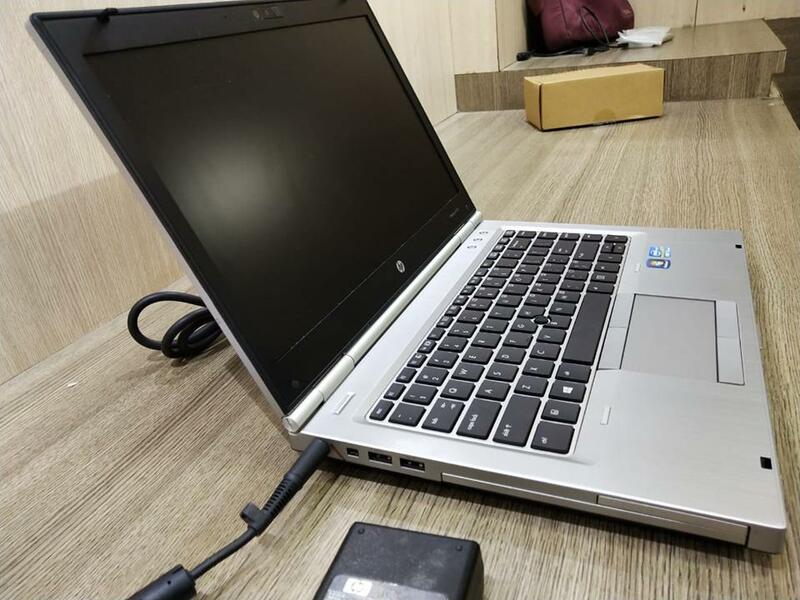 Refurbished HP Elitebook 8470p laptop i5 3rd gen 500 gb hdd , 4 gb ram - 16500 available at HP Laptop Service Center in Velachery Chennai . 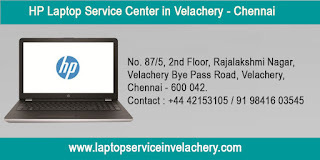 If you search Best HP Service Center in Velachery Chennai - Contact us 98416 03545. 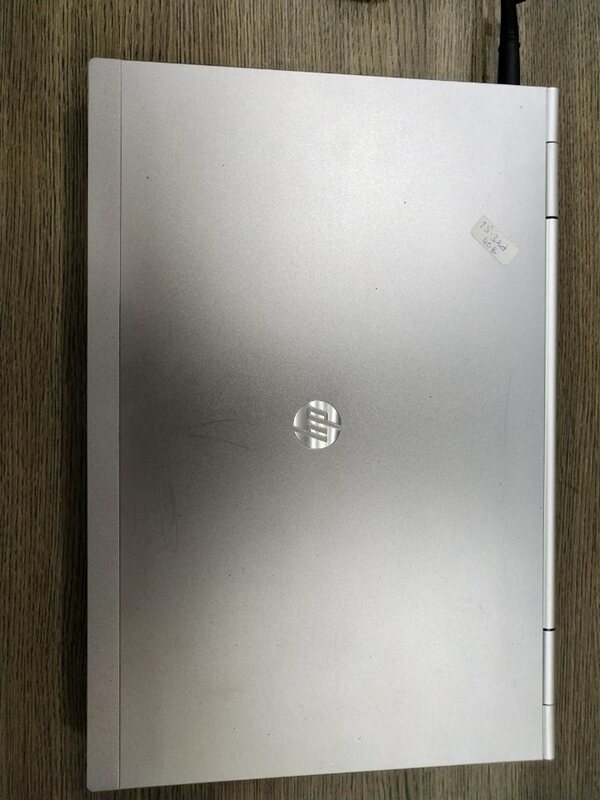 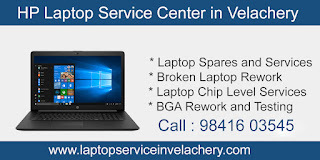 We are a professional quality hp non warranty laptop repair and HP original and genuine Laptop Spare Parts Seller . For any model HP Laptop Repair or HP Laptop Spare Parts Needed - We Ready to help at affordable cost. 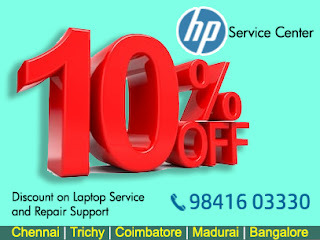 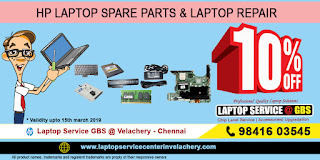 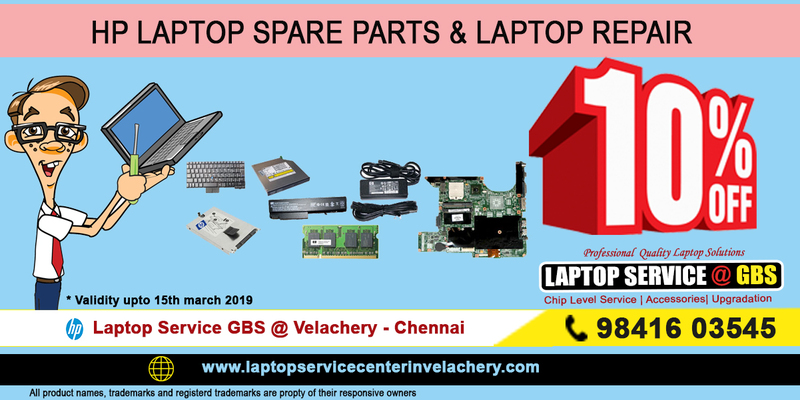 Get 10% offer on all model HP Laptop Repair Services and Spare parts at our Laptop Service GBS Velachery Service Center. Call 98416 03545.